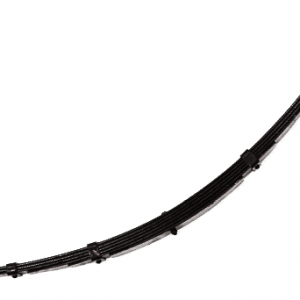 Pro Comp leaf springs are perfect to replace worn factory springs or just to give your truck an upgrade. 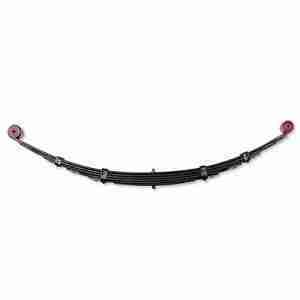 Diamond cut multi-leaf springs Pro Comp 51423 provide additional clearance and improved ride quality. 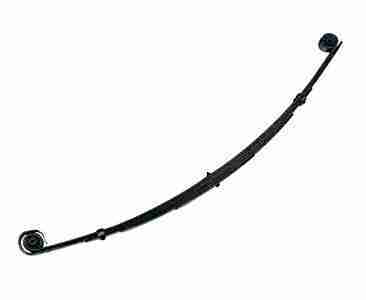 They have been built to fit the Rear of your Jeep and will give you an extra 4″ of lift in order to preserve optimal ride quality.